For commercial prints see here – that’s for hotels/offices/meeting rooms/reception areas and also supply of large high resolution files for wall size prints. 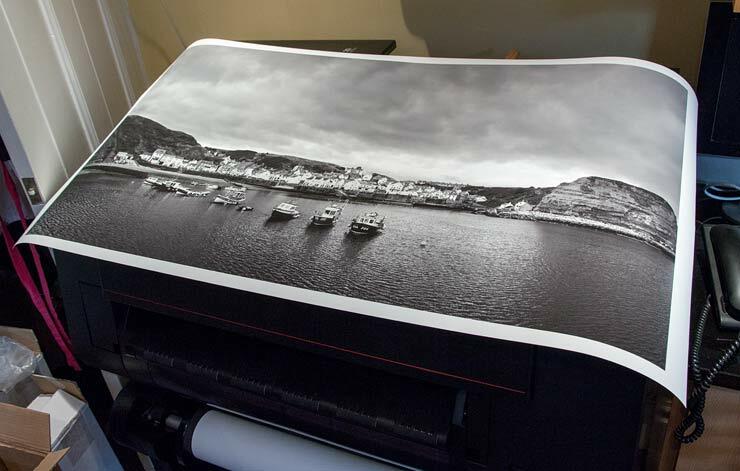 Our prints are available in a wide variety of sizes and shapes, so the range of sizes here is provided to give a general guide. Every image in our gallery has sizes listed. This page gives an idea of prices and has measurements in imperial and metric sizes.